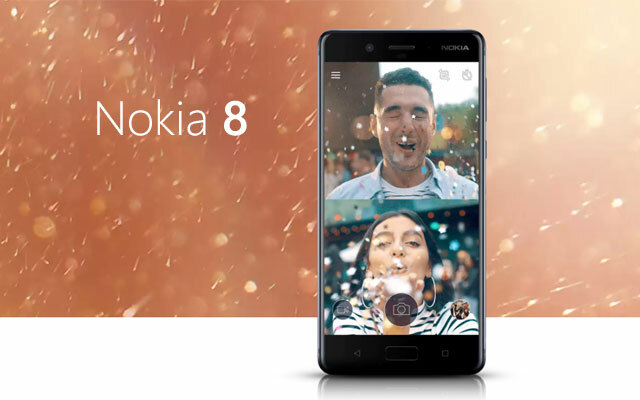 HMD Global is Rolling Out An Update To The Nokia 8 With Manual Camera Control Features - AndroGuider | One Stop For The Techy You! HMD Global has started rolling out an update to the Nokia 8 which adds manual camera controls to the inbuilt camera application. Dubbed as 'Pro Camera', the mode will allow users to manually adjust the white balance, focus, ISO, shutter speed, and exposure. The 'Pro' mode can be accessed by tapping on the hamburger icon in the top left corner in the camera application. There are sliders for controlling each of the above-mentioned parameters. I find the manual controls useful when I either want to get a very quick shot (for example, a shot from a moving car) or when I want to get a good picture in low light. For a quick photograph, the shutter speed can be set to the maximum value, while for low light shots, the shutter speed can be decreased to let in more light. The ISO and exposure can be tweaked to configure the brightness of the image, and the white balance can be changed to customize the colour temperature. In addition to the manual camera controls, the 603MB update also includes enhancements to the user interface and improvements to the system stability. 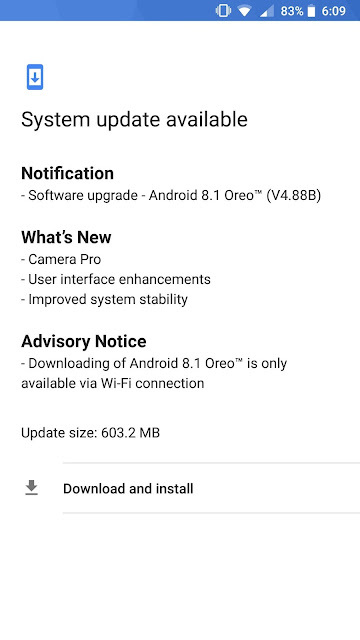 The OTA update might take a while to reach your Nokia 8. You can also try checking for the update manually from Settings > System > System updates.